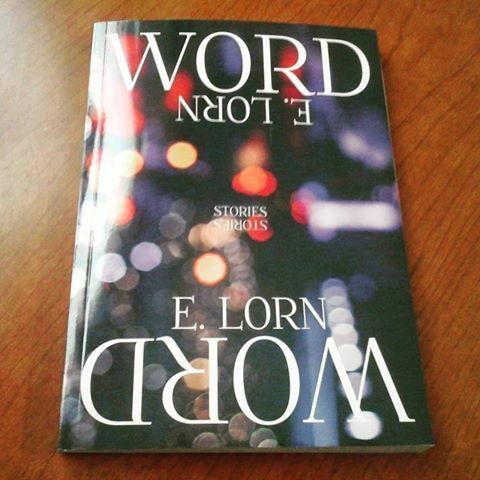 The proof of WORD came in today and I am thrilled with the final product. For those of you who ordered a copy, here's a glimpse at what you're getting. Signed copies are still available for preorder until July 1,2016 HERE. $25 w/free shipping to the US. Book ships August 18, 2016.